Best Wordpress Hosting Providers || Everyone is confused about choosing best wordpress hosting for beginning there blog. But there is a query in there mind is "Which hosting is best for there blog and at what factor we should choice a hosting?". So, Today I am going you to explain each an every detail of hosting and the factors which you should follow before buying a hosting. 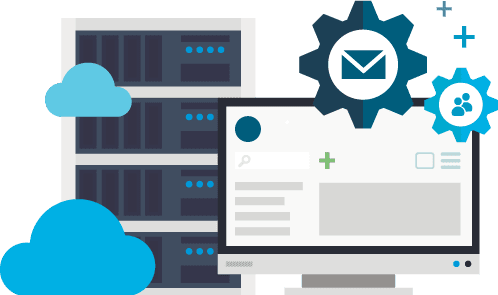 Web Hosting is a means where we can store our application, blog or a website etc on a web server through electronic content which is being readily accessible to any web browser. For making a blog one must need a hosting to host there blog. There are many companies who provide there hosting to their costumer according to there requirement. Virtual Private Server ( VPS ) Hosting. In this article, we are just going to focus on wordpress hosting. First of all we have to know what is wordpress. Wordpress is a open source designed website creation tool with php language for innovating your ideas worldwide. Wordpress Hosting is a hosting plan specially made for wordpress. It provide better security, good response time, on time wordpress updates with regular backup facility. What are the factors for choosing Best Wordpress hosting providers? Most important is the 24x7 customer support. There are hundreds of wordpress hosting providers companies which claims to provide best wordpress hosting. But dont't worry we are here to guide you with proper wordpress hosting among hundreds of providers. Bluehost is one of the hosting provider for wordpress which was started in the year 1996. Now, Bluehost has become one of the largest best wordpress hosting provider throughout the globe. They provide there hosting facility through worldwide. Its shared hosting is used mostly for new users with its fast and reliable service. They provide daily free backup for your entire account daily, weekly and monthly. Bluehost has been recommended by WordPress.org since 2005. WP Pro Managed Wordpress Hosting. 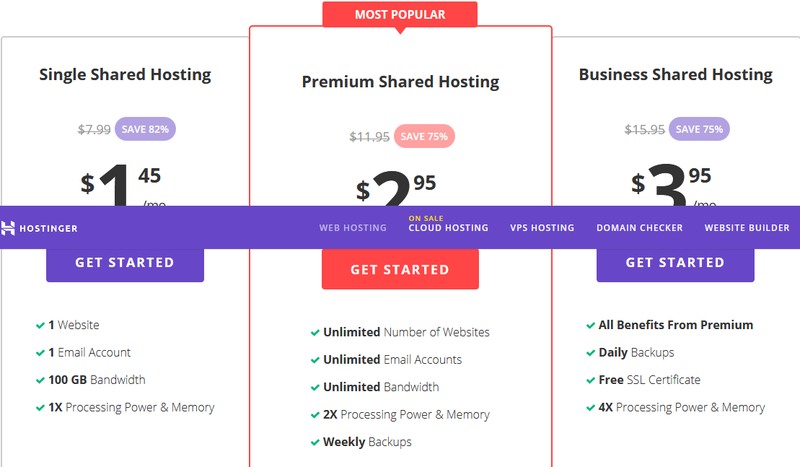 These hosting is consider one of the most popular shared wordpress hosting provided by bluehost. Its fast and reliable to use. 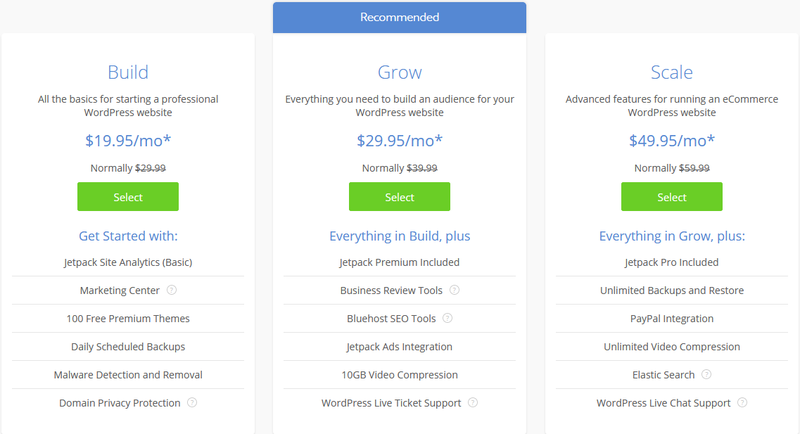 They automatically installs your wordpress with most secure version. They have got there Basic plan with $3.95/month. Host 1 website at time. With 50 GB SSD hard disk which is good. Also they provide Free SSL certificate. Also connect 25 Subdomains with your main domain. Lastly $50 Marketing credit bonus. Also connect Unlimited Subdomains with your main domain. Lastly, $100 Marketing credit bonus. Get an email address for your domain name with each WordPress Hosting account. Free domain of your choosing for one year upon the creation of your WordPress Hosting account. WordPress Hosting plan is being secured even after account creation by keeping your account up to date everyday. 2. 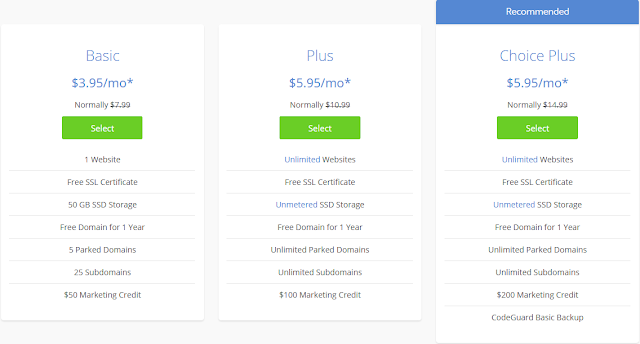 WP Pro Managed Wordpress Hosting. Bluehost provide dedicated wordpress unlike the other wordpress hosting providers. It is consider one of the best wordpress hostin in hosting industry. There Basic Plan starts from $19.95/month. Marketing Center to monitor you performance. Malware Detection and Removal to safeguard your account. Domain Privacy Protection to protect from spam & privacy thieves. Elastic Search will boost your search function. Staging Environment which allows you to test your website before publishing. CDN Enabled where you will get fastest load time. 30- Day Money Back Guarantee. A2 Hosting provides fastest best hosting provider and claims to provide 20x Faster web hosting. It's server speed is between 360ms which is good for a website. They provide there best wordpress hosting facility through worldwide. Its shared hosting and reseller hosting is good for new blogger. There are three Managed WordPress Hosting Plan with its basic plan starts from $11.99/month. 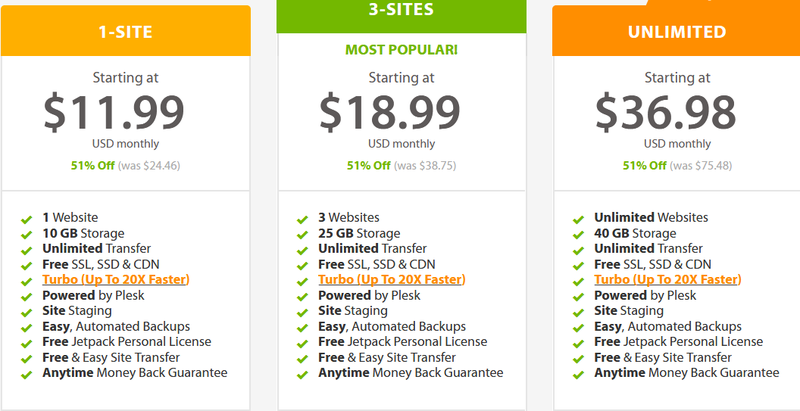 Free SSL, SSD & CDN. Free & Easy Site Transfer. Up to 20x Faster Server. 99.9% Uptime with ultra-reliable servers. Hostinger is a web hosting company where you can host your website and claims to provide 99.9% Uptime. They provide powerful Best wordpress hosting throughout the globe with better performance and cheaper rate. They provide daily or monthly free backup of entire account. 1x Processing Power & Memory. 10 GB SSD Hard disk. 2x Processing Power & Memory. 20 GB SSD Hard disk. 4x Processing Power & Memory. 30 GB SSD Hard disk. Daily Backup about your content. High Quality Web Hosting at lowest price. Uptime 99.9% which is good. We have discussed all the important factors for buying Best Wordpress Hosting Providers along with some list of website. Hope you like these information.